Rescuing or re-homing a parrot comes with unique challenges. Help! I Don’t Have An Avian Veterinarian! Q: The closest avian veterinarian is three hours away! 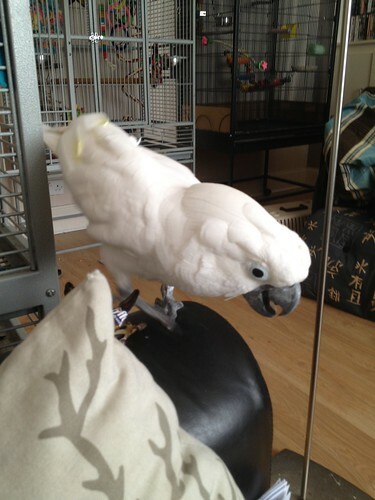 What should I do if my parrot gets sick? A: There is a very good reason for all the fuss about avian veterinarians. Dogs, cats and other mammals have physiology that is entirely different than that of birds. There are diseases which confront only avian species and the medications for an illness must be geared specifically toward the treatment of birds. 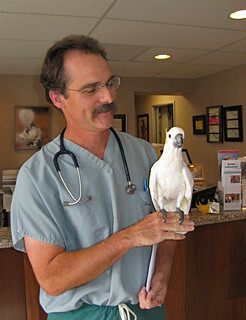 One of the biggest decisions you will face as a parrot owner is in selecting the right avian veterinarian. 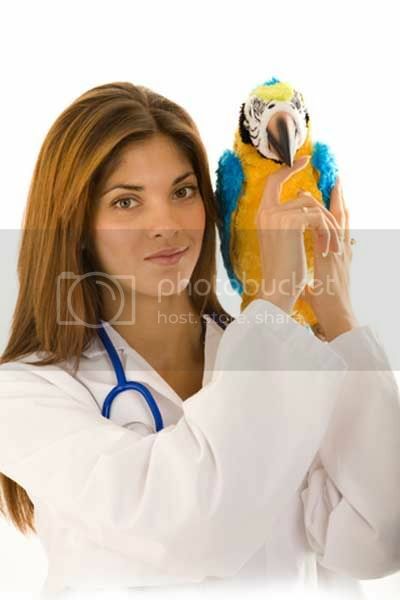 Here, in Austin TX, there are a large number of parrot owners, so we are graced with several avian vets allowing us the freedom to choose among them. Other states have relatively few, and I have a number of friends who drive hours to get to one.